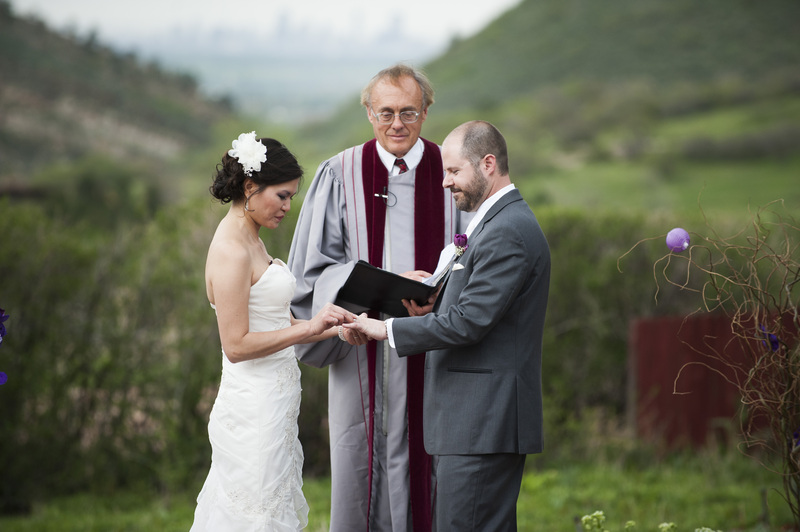 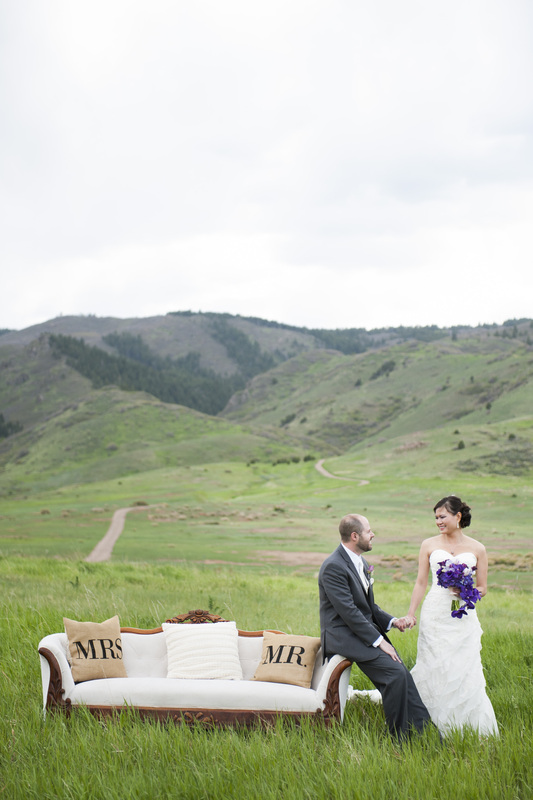 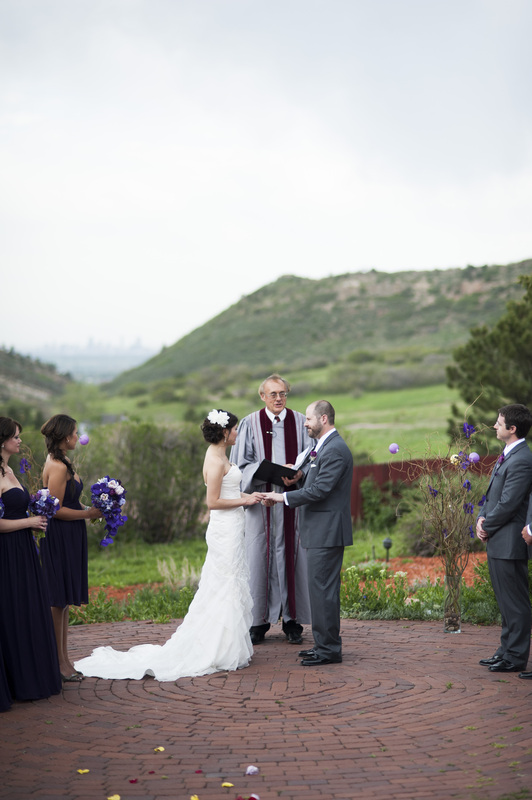 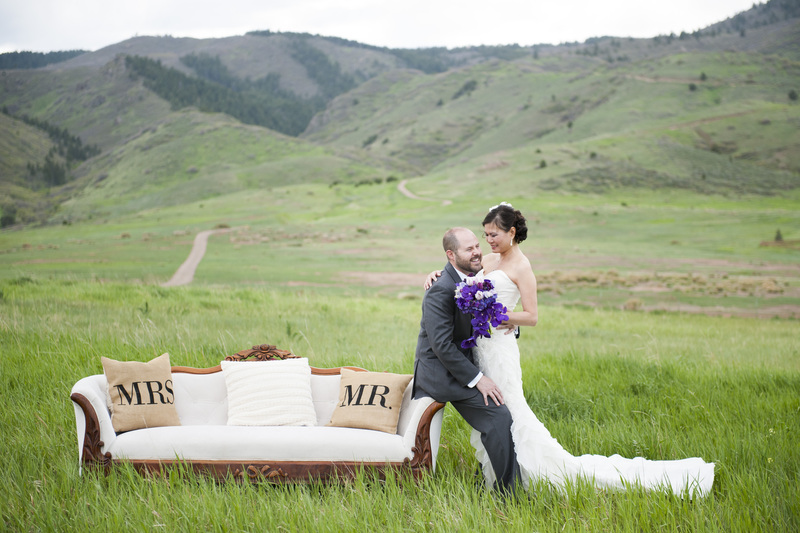 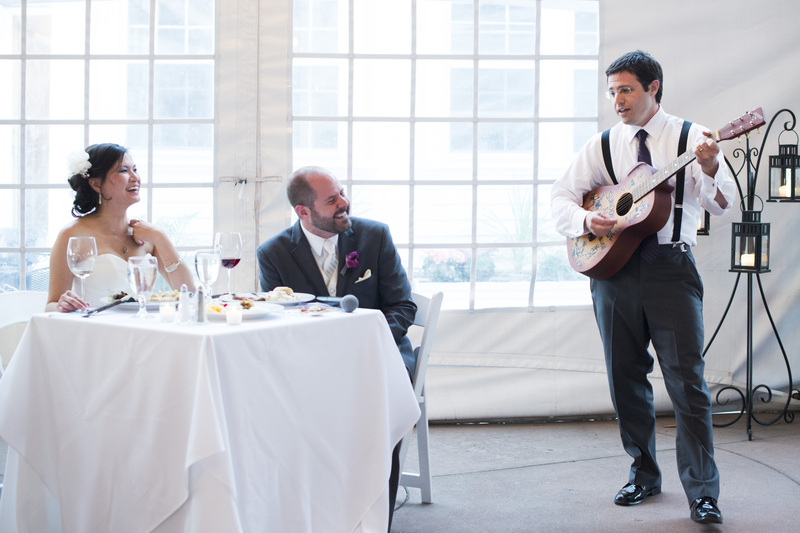 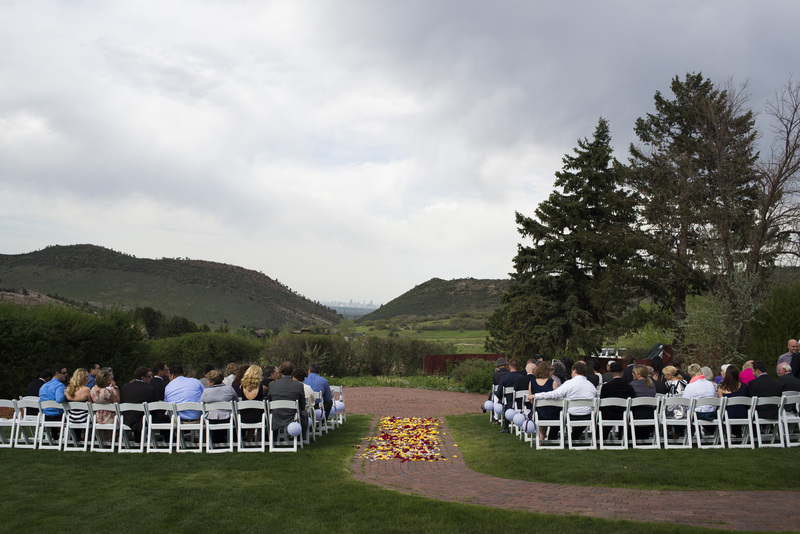 This beautifully elegant wedding for Emily & Dave touched our hearts . 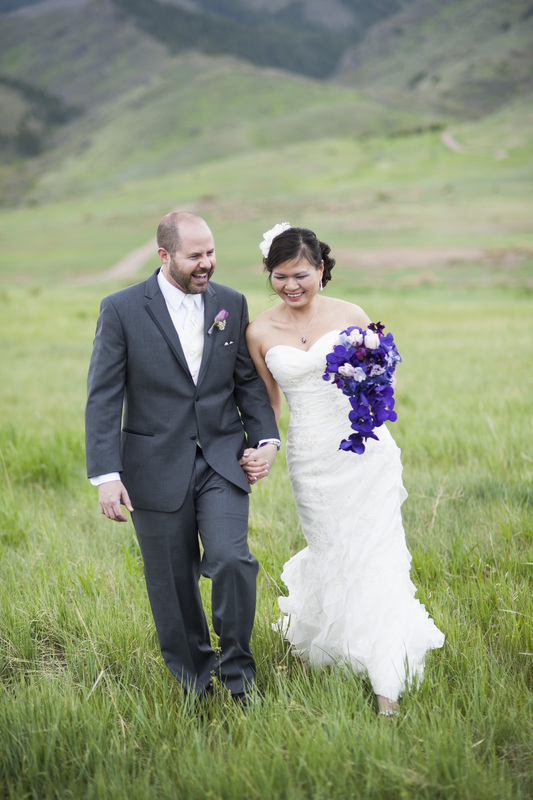 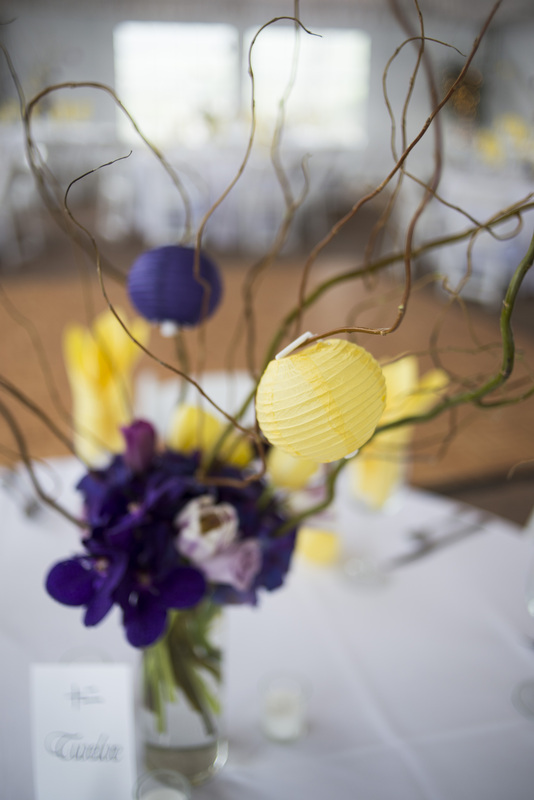 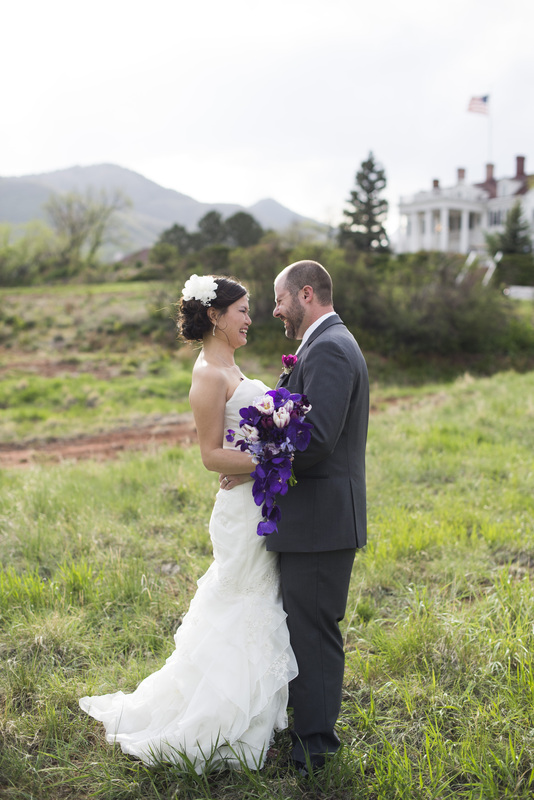 They added hints of purple and yellow to match their touch of Asian wedding. 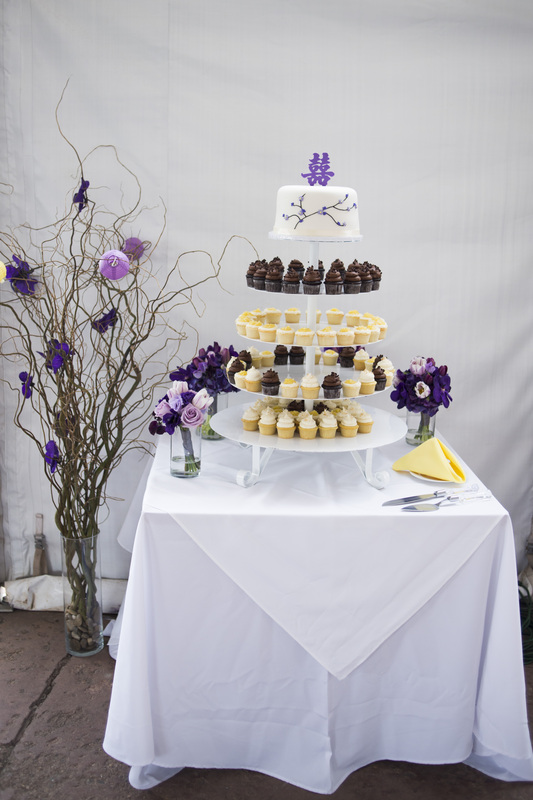 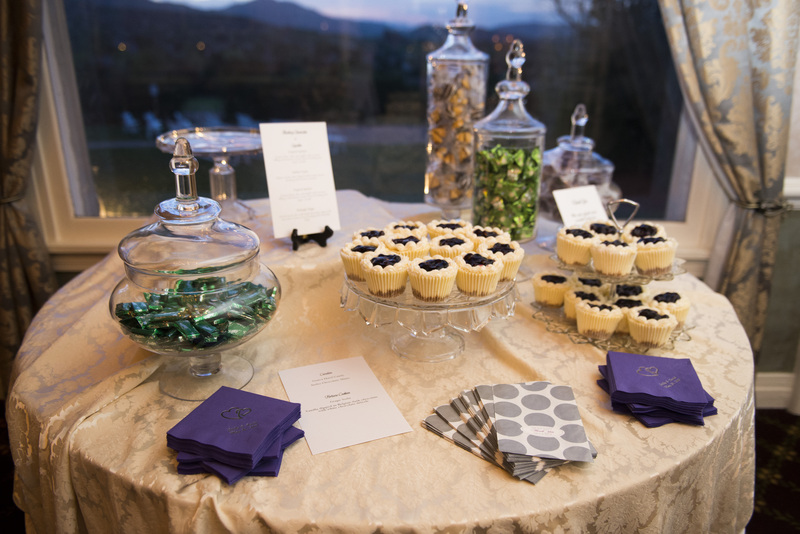 We loved the beautiful purple bouquets and the delicious cupcake display! 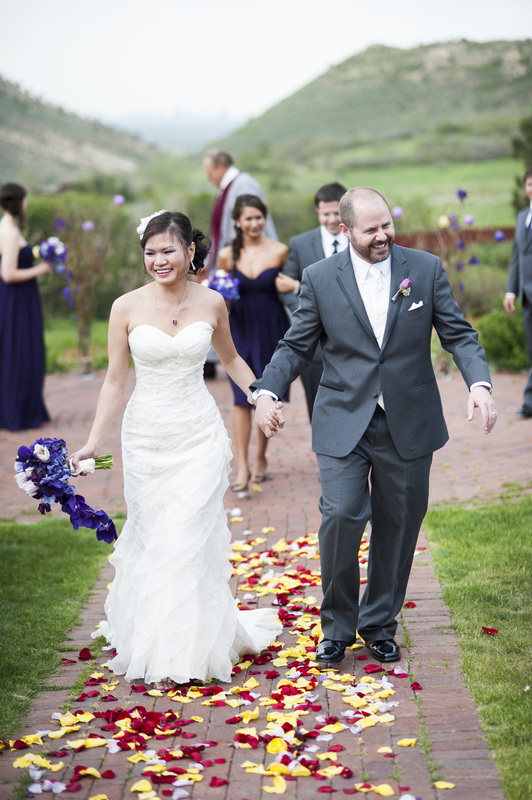 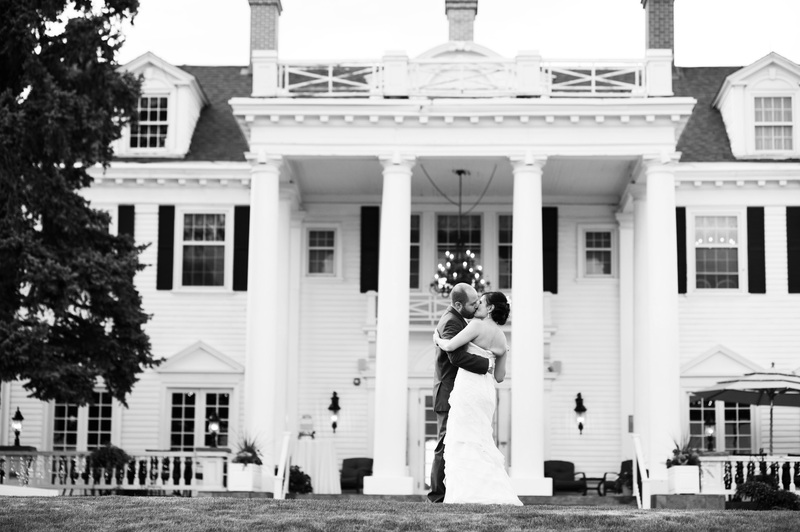 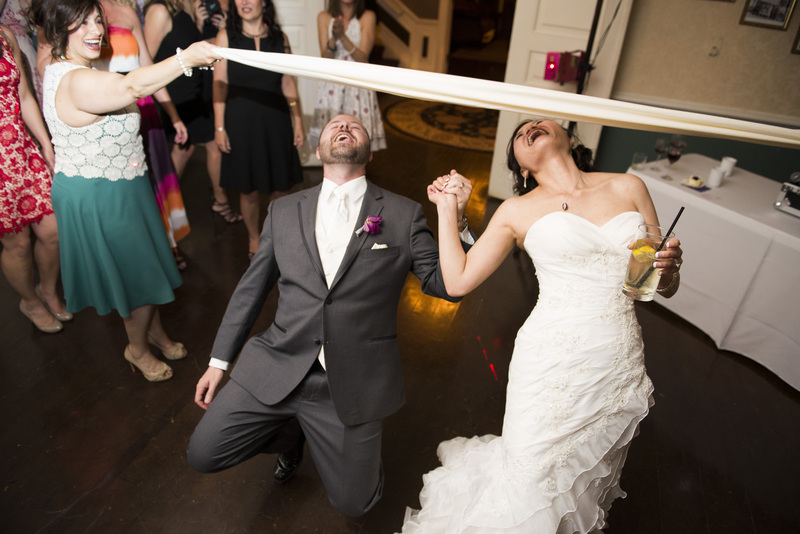 CR & Tiff from Brinton Studios were their to capture some amazing moments from their wedding day! 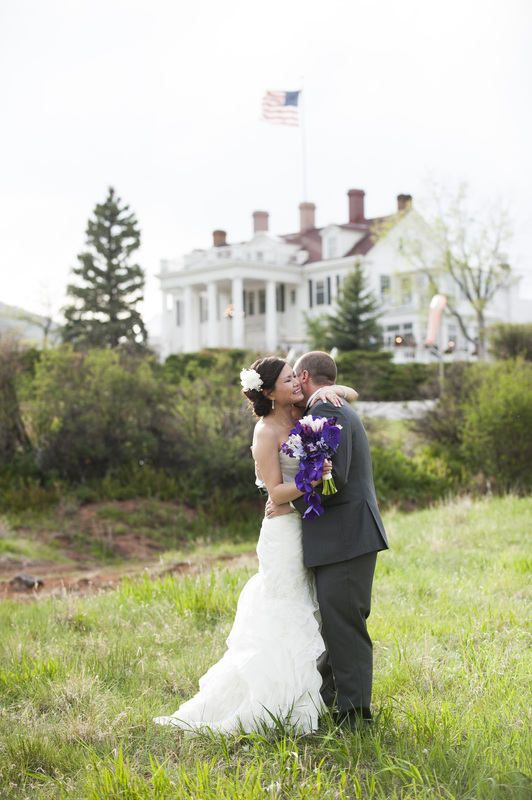 Such a beautiful photo of Emily and her niece relaxing at Kent’s Cottage. 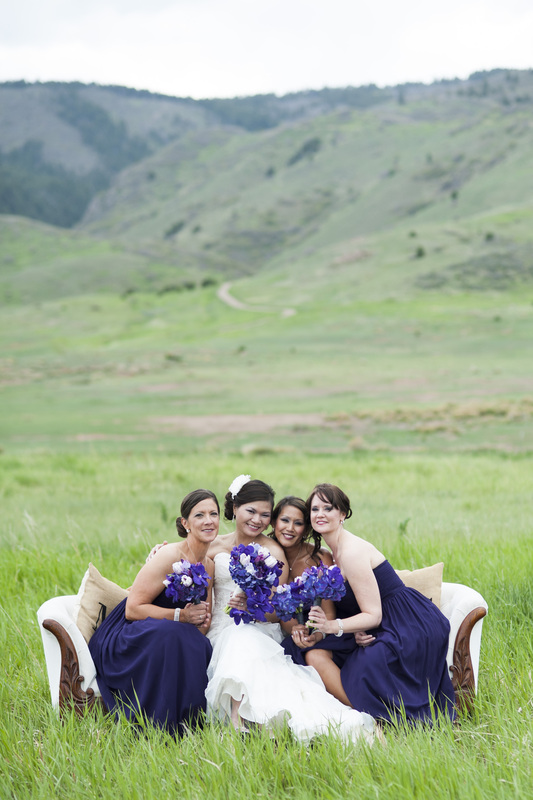 We love this photo, so simply but so beautiful! 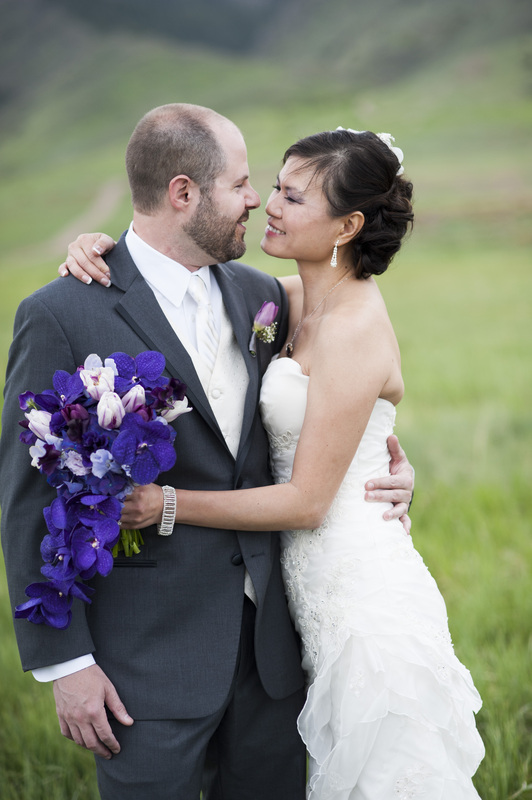 Emily’s bouquet is just beautiful in all those shades of purple!